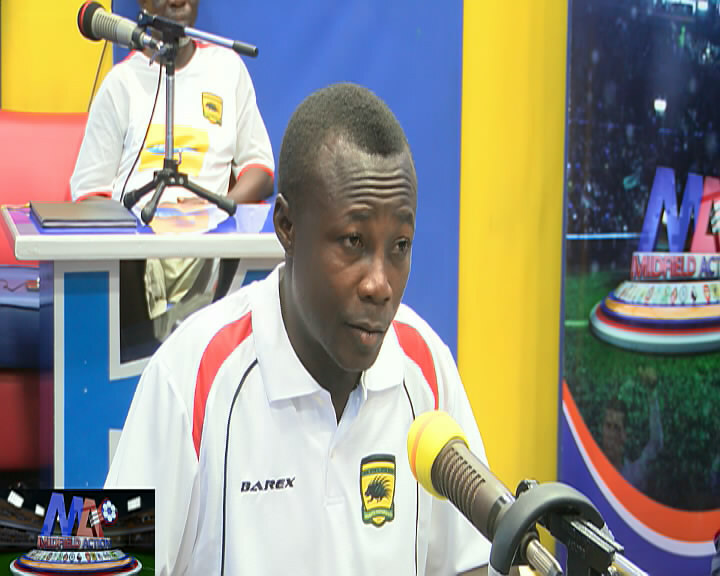 Communications Director for Asante Kotoko Sarfo Duku says his outfit have put measures in place in order to record victory against Zesco United on Matchday Two of the CAF Confederation Cup. The Ghana Premier League giants Confederation Cup campaign started on a stuttering note after suffering 1-0 defeat in their group C opener against Al Hilal in Omdurman last Sunday. As the Procupine Warriors gear up for the second match of the group against table toppers Zesco United, club's scribe Sarfo Duku says there is nothing to fear as management are working earnestly to ensure they return to winning ways in the competition when they welcome the Zambian club to the Baba Yara Sports Stadium on Wednesday, 13th February, 2019. "Zesco is a good side and capable to surprise us but we are putting measures in place to win," says Sarfo Duku on Kumasi based Ultimate FM.